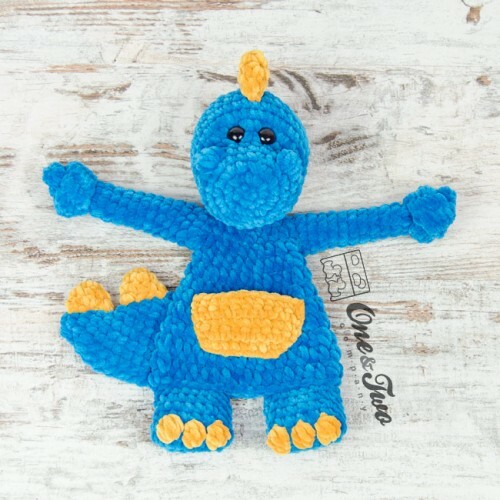 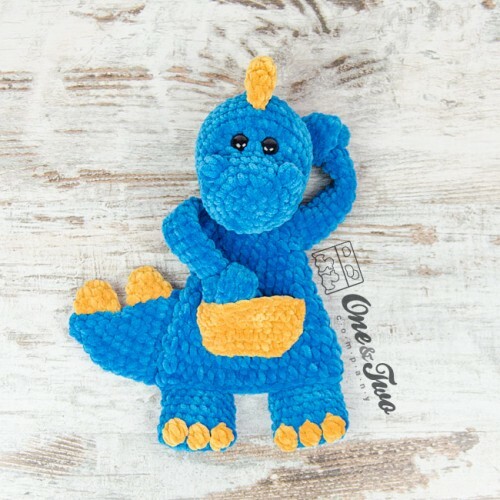 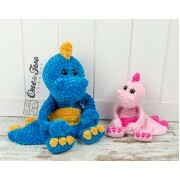 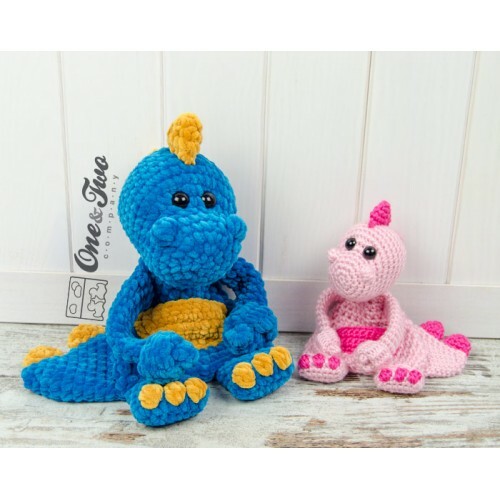 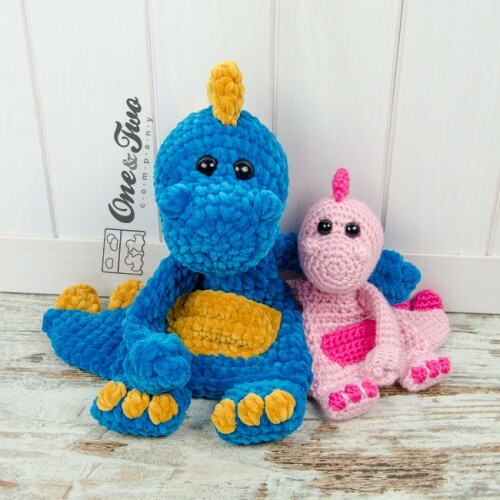 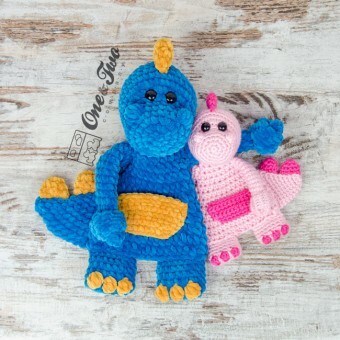 Dan the Dino is the latest addition to the One and Two Company line of Cuddlers. 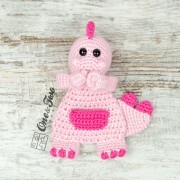 He's the sweetest and softest little dinosaur around, and he would love to snuggle with you! · Measurements (height including spike): 11.5 inches approx.